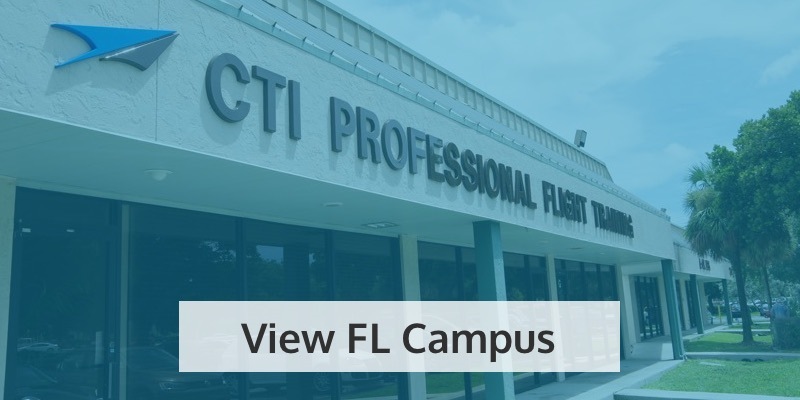 Earning your pilot’s license at CTI PFT opens a number of career doors, with many students going on to become commercial airline pilots. If you too want to follow that path, check out this list of the top 10 airlines to work for first! Calculated by Investopedia, this list ranks North American airlines based on general employee satisfaction and working atmosphere. Of course, it’s not definitive, as all employees have their own personal preferences, but it’s a good start! As the world’s largest low-cost carrier, Southwest isn’t only popular with its customers. The airline consistently shows up at the top of employee satisfaction studies and was in the top 20 of Forbes ‘America’s Best Employees’ list. Work/life balance, employee morale and career opportunities score highly, and employees enjoy a whole range of benefits, including discounted travel. Low-cost airline JetBlue flies to 91 destinations. Listed by Forbes as the 19th most desirable company to work for in 2015, it’s a great choice for ambitious and career-driven employees. The working days are fast-paced and high stress, but employees get a lot of say in their schedules. Benefits and pay are also quite good. This major US airline operates over 5,400 flights every day! As one of the best in our list of the top 10 airlines to work for, Delta’s employees get some of the best perks and workplace benefits around, including generous profit shares and rewards (between 2010 and 2015, the company paid an extra $2.9 billion to employees!). This low-cost Canadian airline carries out scheduled and charter flights to 100 destinations. WestJet employees report good profit-sharing and stock options. The financial perks may be a little lower than Delta, but it’s enough to keep employees smiling! Virgin America offers long-haul flights between the Eastern and West Coast. The company encourages innovation, making it exciting to work for. Employees are also entitled to benefits including free flights (extending to friends and family) and discounts on products and services, from cell phones to restaurants. When measured by the number of destinations served, United is the world’s largest airline, sometimes considered to be a second-tier version of Delta. United’s pay rates for pilots are near the top in the whole industry! The 7th largest US airline, Alaska Airlines consistently ranks well when it comes to working conditions. Management is deemed to be excellent and the benefits package is good too. This major airline has not always featured highly in employee satisfaction lists. 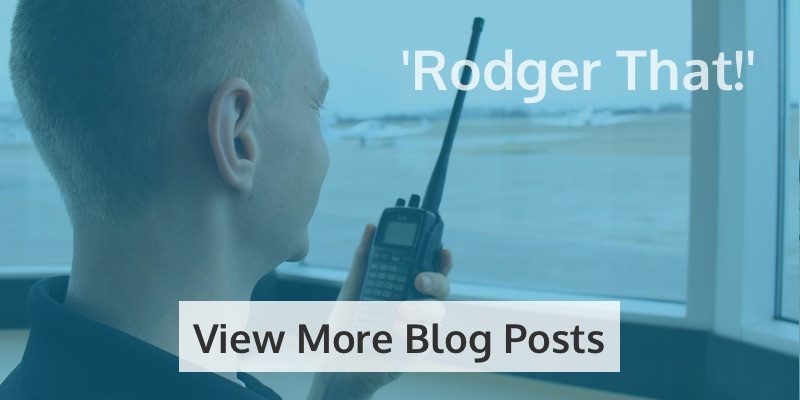 However, the company is now actively improving its performance, offering employees great travel perks and some of the best flight benefits on offer. The smallest airline on this list, Spirit offers low-cost travel throughout the US and to other destinations. As a company, it’s undergoing rapid growth, and its employee benefits are already better than some other long-established carriers. Last but definitely not least, SkyWest is a great airline to work for. 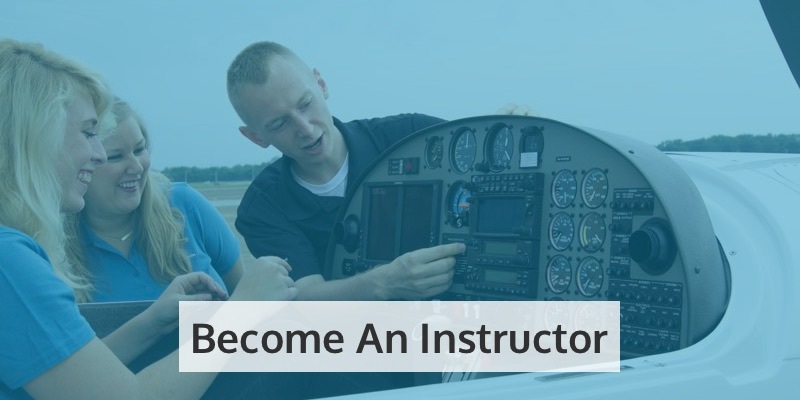 Flying to 43 states, SkyWest Airlines is a top choice for pilots wanting possible part-time work or to build their experience. Flexible hours are a key feature for employees, as are good benefits. 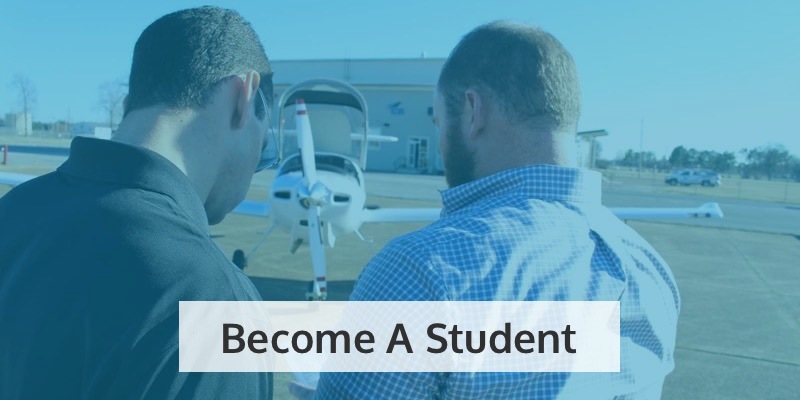 Not to mention that CTI PFT has partnered with SkyWest to help you get an interview at SkyWest once you finish training! Pretty cool right? 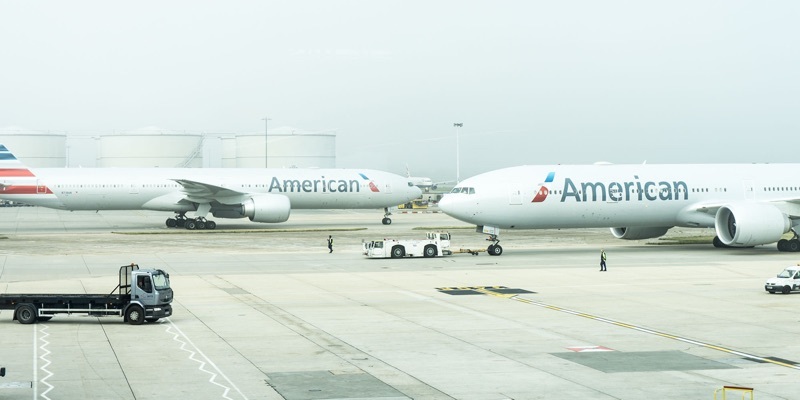 Do you agree our list of the top 10 airlines to work for? Let us know what you think in the comments below! Think you’d like to fly for one of these airlines one day? 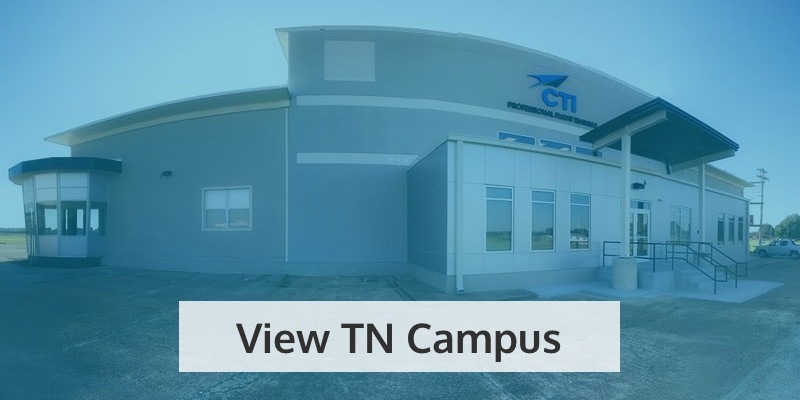 Start your journey at CTI PFT!